A beautiful yet attractive paint job can help you to win multiple hearts. Nowadays, textures and paints are trending worldwide. Choosing the important color for your home is all you need to showcase the interior décor. 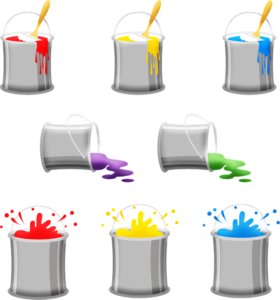 There are many advantages of these paints which last for a longer duration of time. The glossy yet trendy paint jobs can explicitly add value to your home. A freshly added coating at your house can be a superficial and trivial addition. Moreover, there are many benefits to painting the exterior of your home. Below are some advantages of house paint which can nourish the beauty of your home. 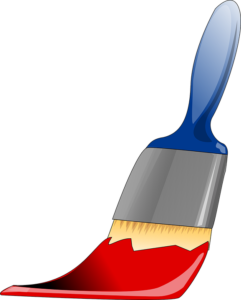 When a buyer comes to purchase your house, a recent paint job on your house can increase the final value of your home. The renovations can simply offer you high ROI (Return on Investment). This means a house makeover can provide you a hefty amount of money in the future. If you end up taking the advantage from American Classical Paint, you can get a great paint job which can add extra value to your home. When you moved into the house for the first time, you might have enjoyed different tastes of color in your home. Living in your home in the same colorful environment needs to be changed, and hence you shouldn’t neglect its aesthetic value. House paint can bring a livelier and friendly environment which can drive everyone crazy. 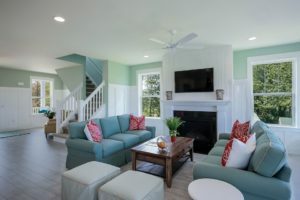 A fresh color can make your home newer, and it can put different light to your entire house. Sometimes nature and other crucial things can be harmful to your home. Wind, rain, snow, fire, and insects are some handful natural elements which can potentially damage the value of your home. And American Classical Paint can helps you to choose the protective yet shield like coating paints which can prevent your home from mildew damage. It can give an additional protection layer against precipitation damage. The extra layer paints can protect your house from the insects which tend to infest your exterior. No issues on what type of wall you are living in, a new external coat of paint can increase the lifespan of your home. The traditional form of siding is particularly made up of vinyl and wood, which should be periodically replaced to keep your house in new condition. A new paint job from American Classical Paint can improve the lifespan of the siding, and you can save hundreds of dollars as your expenses. Above all, house painting is the cheapest renovation system which can make the exterior more aesthetic. The best renovation process is always one of a kind and cheaper. 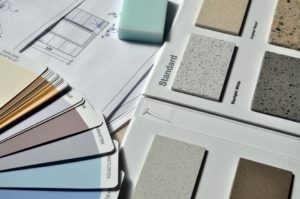 If you are looking in a budget-friendly way, the house renovation process can improve the value of your house. Make sure to choose the high quality of paints which can maximize your investment value.